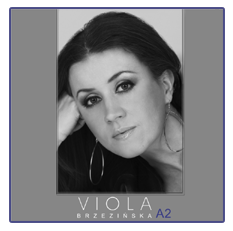 Due to approaching Christmas time we would like to inform you that a special offer is prepared for all of Viola's Fans. A promotion package includes: cd "Przystań", still new Carols cd "Wśród nocnej ciszy" and a single "To see more". Total cost of these 3 discs is 40 zl (plus post costs). You're invited!